The Classic Series are pools that are built with everything you need to enjoy your space, including all equipment and decking, but at an affordable price. Easy upgrades are also available. The Designer Series includes everything in the Classic Series, but for a larger building space. 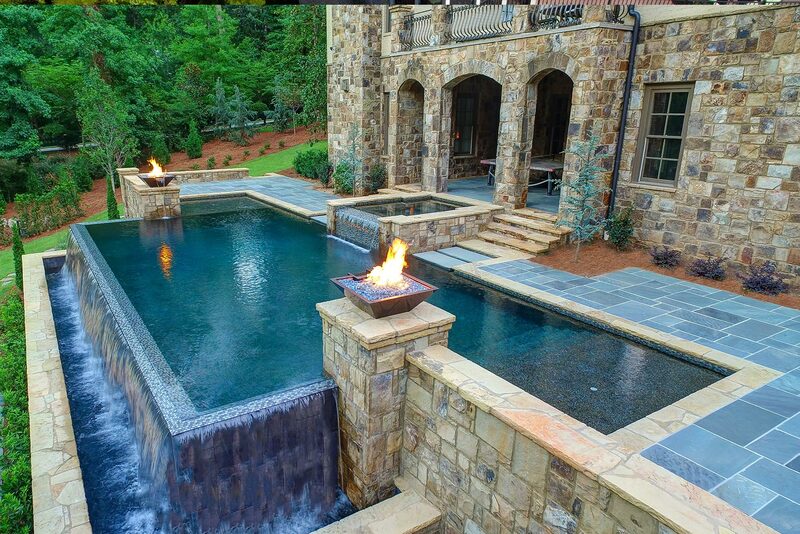 These pools also include water features and upgraded lighting & decking options. The Premier Series is our signature line. 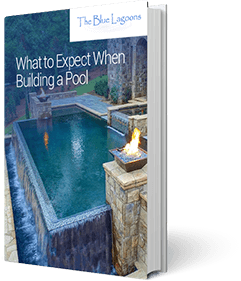 This series includes the Classic and Designer Series features, as well as larger pool selections with options such as a negative edge, and more upgrades. 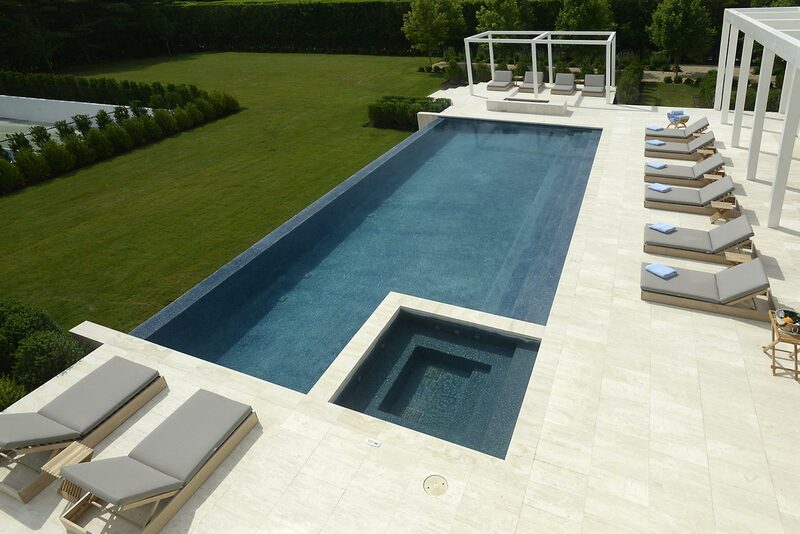 Since 2006, The Blue Lagoons has been providing excellence in pool services around DFW. 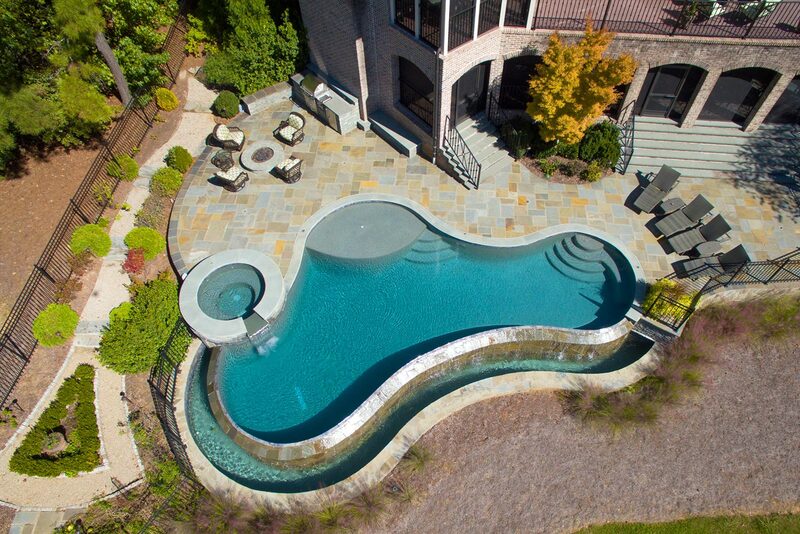 Our goal is to give our valued customers the very best in pool construction, remodels, and renovations. Integrity and honesty at the core of our company values, and we work closely with our staff and technicians to ensure you’re given the best care and services that we have to offer. 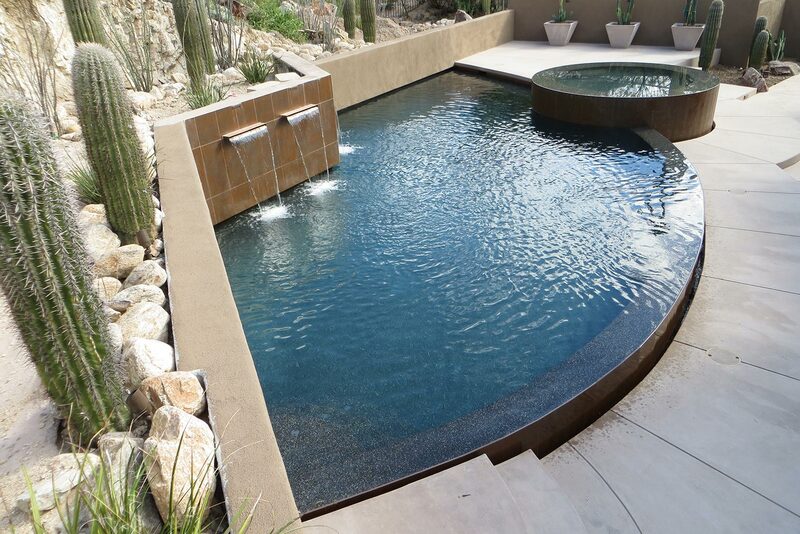 Whether you are looking for a basic pool build, a complete remodel or renovation, or are needing weekly or monthly maintenance, our certified professionals can help. We invite you to browse around our website and learn more. Give us a call or contact us to schedule your consultation.